Behind every legend is a narrative that shapes their legacy. 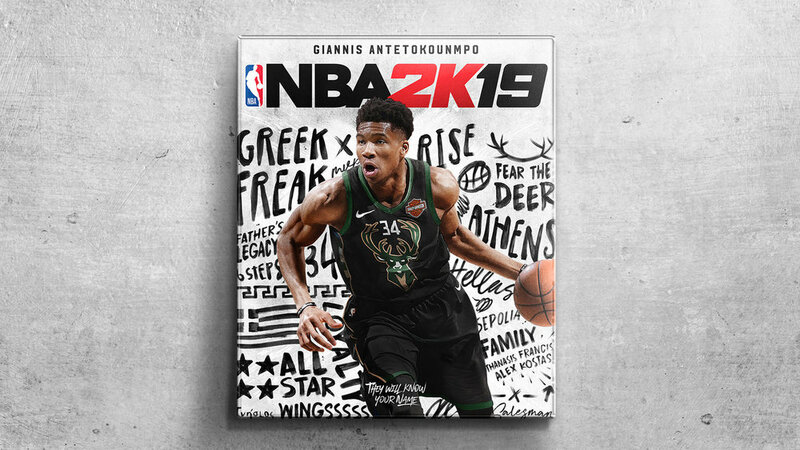 To launch NBA 2K19, we created a campaign that asked gamers to craft their own narratives. Featuring 2 Chainz, Rapsody and Cleveland-native, Jerreau. Featuring VO by Momma Antetokounmpo. Yes, I met 2 Chainz. Post-launch, people started designing their own versions of our cover. Someone even made one for the ultimate brick-master: Michael Scott. A few people created videos capturing their live reactions to our launch films. THIS GUY'S was especially entertaining.